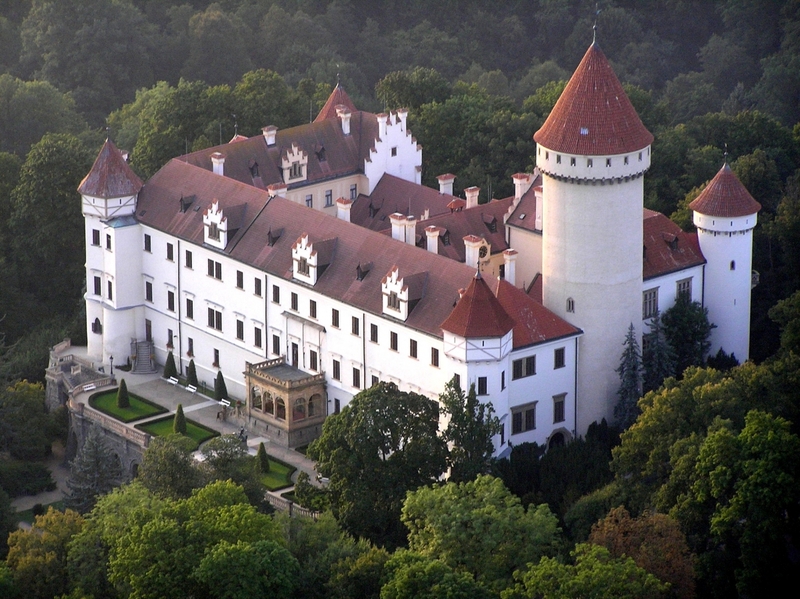 Originally a Gothic castle was rebuilt many times, till Vincenc Karel Auersperg gave the castle a romantic appearance in English Neo-Gothic style. The richly furnished interiors are often implemented exactly according to English patterns. During the tour you can admire the extensive collection of weapons, antiques, glassware and furniture. Also an equipped chateau kitchen is accessible and one of the few remaining Baroque theatres. Climbing the chateau tower offers the views of the surrounding area, which includes extensive English park. 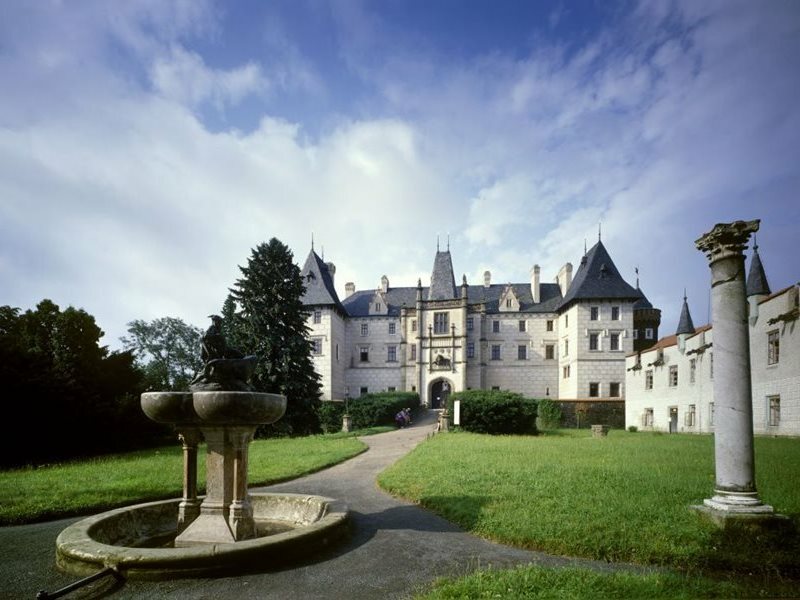 Tours of the chateau, Lobkowicz family collections and chateau wine cellars and tasting of wines from its own vineyards. 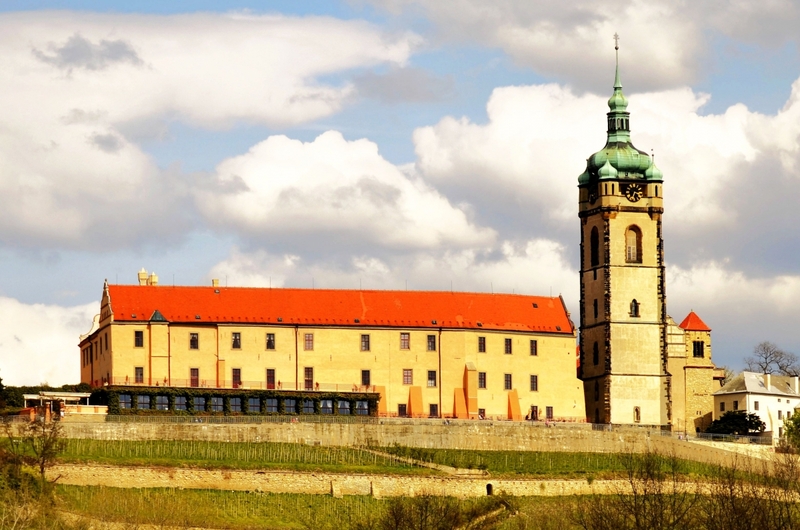 Restaurant overlooking the confluence of the Labe and Vltava and famous vineyards of St. Ludmila offers a wide selection of wines and gourmet specialties, castle patisserie desserts then own production. Originally a castle from the 13th century based on the model of French castles; today it is chateau inseparably connected with its last noble owner Franz Ferdinand d’Este, a successor to the Austro-Hungarian throne. On guided tours you’ll find representative and guest rooms, the collection of weapons and hunting trophies and private rooms of Franz Ferdinand. The chateau also contains the museum of St. George and a shooting range. It’s also worth of visiting the beautiful Rose garden and the chateau park. 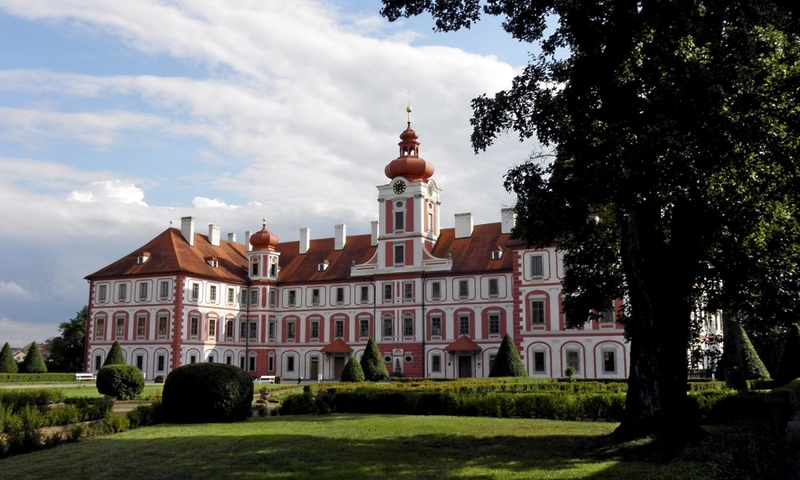 A rarely preserved baroque chateau of Wallenstein with extremely rich interior equipment, which still retains the atmosphere of the 18th century. A library with 22 thousand volumes, managed by Giacomo Casanova, was transferred here from Duchcov. You can visit one of the few preserved historic theatres or lapidary in the St. Anne’s Chapel, where the relics of the famous warrior Albrecht of Wallenstein are stored. 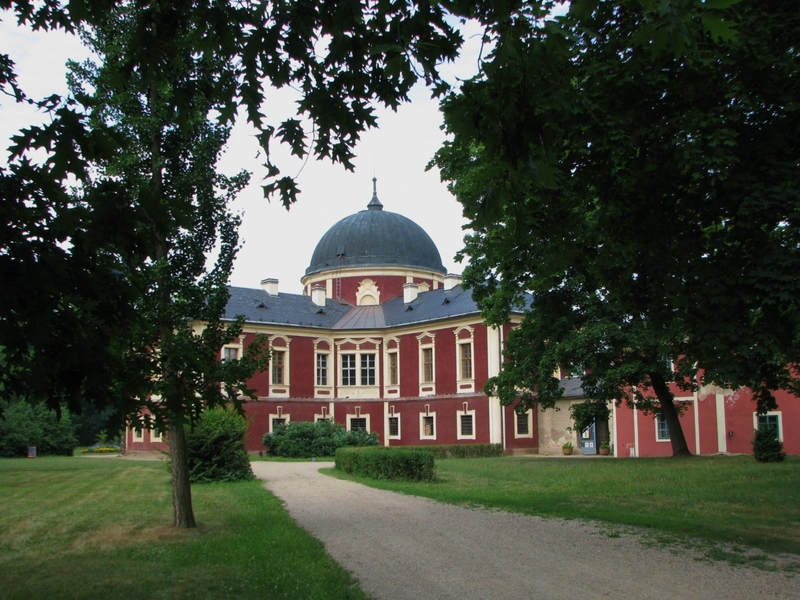 A unique summer residence of the Choteks was founded on the natural isle on the Vltava River. The isle was gradually transformed into a natural landscaped park of so-called ornamental farm, where its significance is made by flood-plain forest, water channel with many blind branches, alley, sculptures, pavilions, fruit groves or farm. The chateau hides rich interiors with precious wallpapers, but tour guides will also lead you to kitchen garden and greenhouses with the original channel heating and historical flower assortment. A classicist chateau with three corner towers is located in the heart of the town, while surrounded by a park with a large pond. The chateau was the seat of the gentry, who stayed there until the period of the First Republic. And the atmosphere is what you can feel at this place. The guided tours take you through the representative rooms with chateau chapel or the private rooms of the last owners of the house of Kasts. Go to the Mníšek for experience.